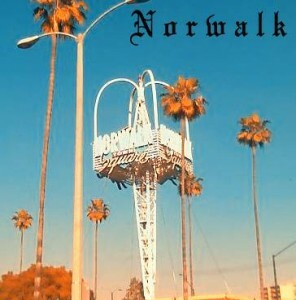 Do you live in Norwalk? Were you were harassed, denied overtime, or retaliated against by your employer? If you were recently fired from your company and feel the termination was illegal, you should contact employment lawyer Branigan Robertson. When an adverse employment action is taken the statute of limitations begins to run. Speak with one of our local labor & employment lawyers to learn about your legal rights. Attorney Branigan Robertson exclusively represents employees in workplace disputes. He has experience with a wide variety of employment cases and suits, and can tell you if you have a good case. Mr. Robertson brings a unique perspective to the practice of employment law. It has been his longtime passion ever since his first year of law school. He loves seeking justice for unpaid and harassed employees. Mr. Robertson aggressively protects the rights of employees throughout Los Angeles, Orange County, and the rest of California. Because of his reputation for honesty and firm advocacy, many of his clients come from other lawyers. Let us help you with your employment case. We provide services throughout Orange County and Southern California. Call us contact our aggressive Norwalk employment attorneys.